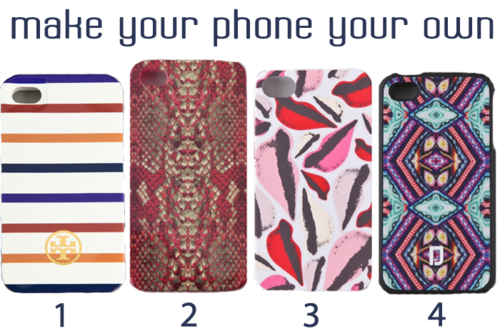 Make your phone your own with one of these adorable iPhone cases! More and more designers are hopping onto the techie bandwagon and coming out with iPhone and iPad covers, laptop cases and more. Here are my favorites!